Oh last few days have felt like summer is here, and we didn’t even enjoy spring yet! With all the outdoor weekends and afternoons on the beach coming soon, it’s time to step up the summer makeup game too. While we are still transitioning to warmer days, an easy way to change it to summer is with your lip colors. We found a couple of “fatties” made just for lips by Vincent Longo and Lipstick Queen, in lightweight formulas to enhance your pout under the bright outdoor light. Here are our two favorites for the season, with fresh colors to achieve a precise look. 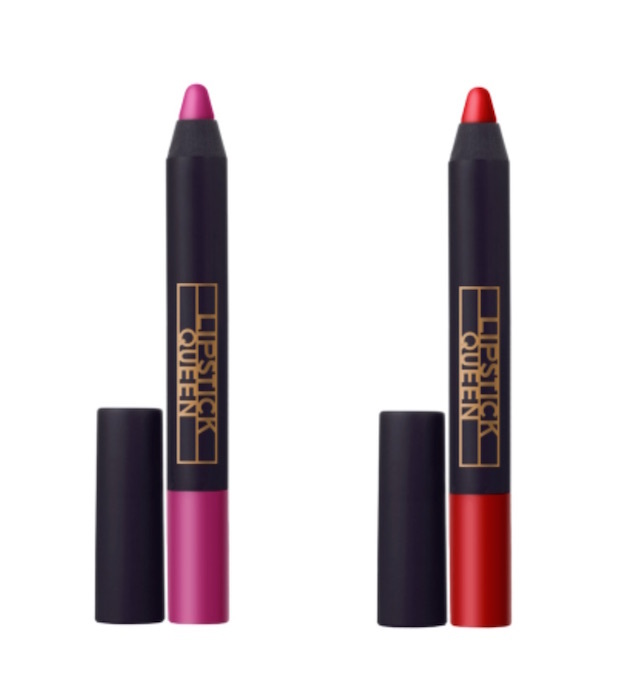 Try layering the VLongo lip stylo with a bit of bold color like a red or deep pink from LQ to get more intense color combo for summer nights! 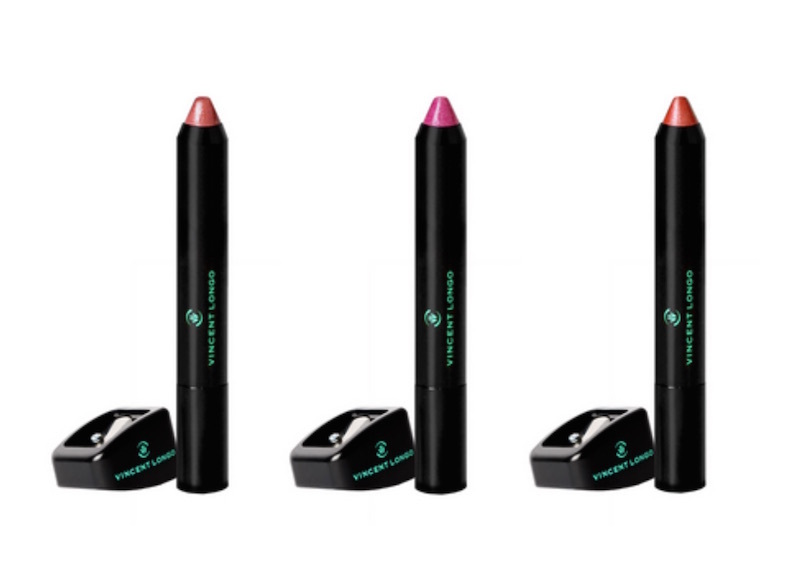 Both products have a nice texture with lasting fresh colors, and come with sharpeners achieve a precise look. Yay. loving FAT lip pencils written by Betty Lo.